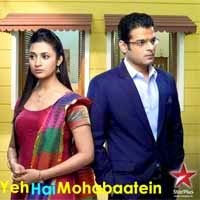 Star Jalsha Serial Copied From Yeh Hai Mohabbatein Star Plus Serial. Others Cast - Alivia Sarkar, Anindya Chatterjee And Others. Tumi Acho Ami Achi Pasha Pashi..Kachakachi..
Tumi Acho Ami Achi Pasha Pashi..